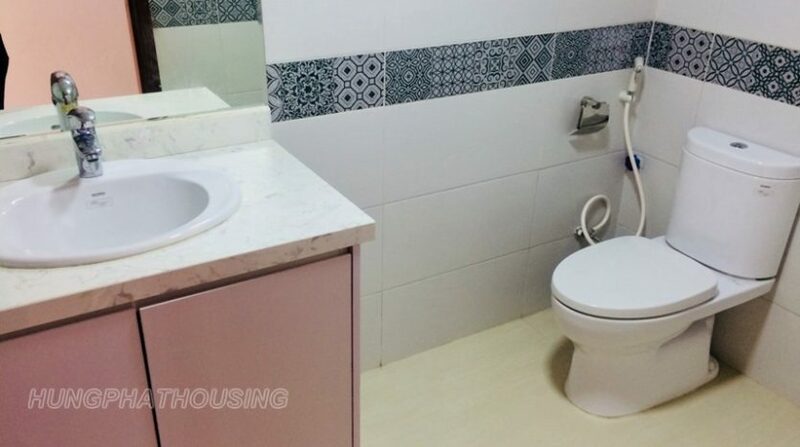 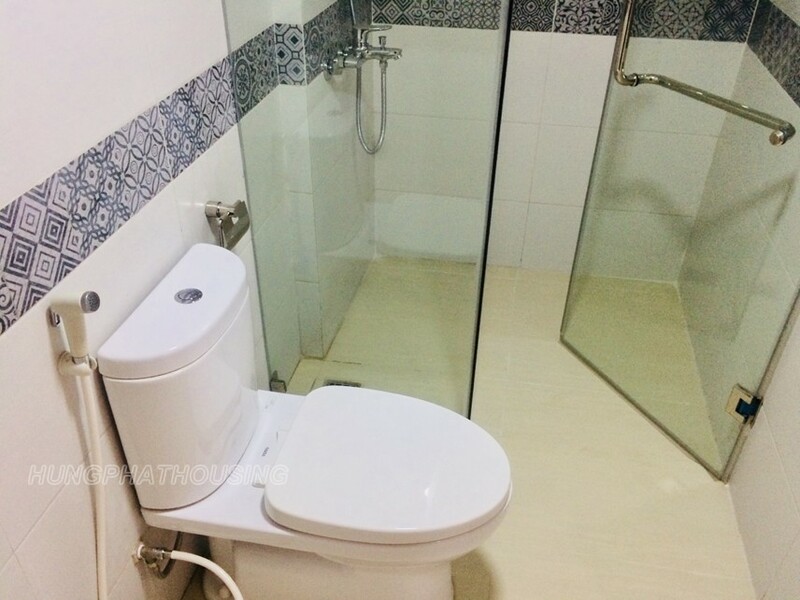 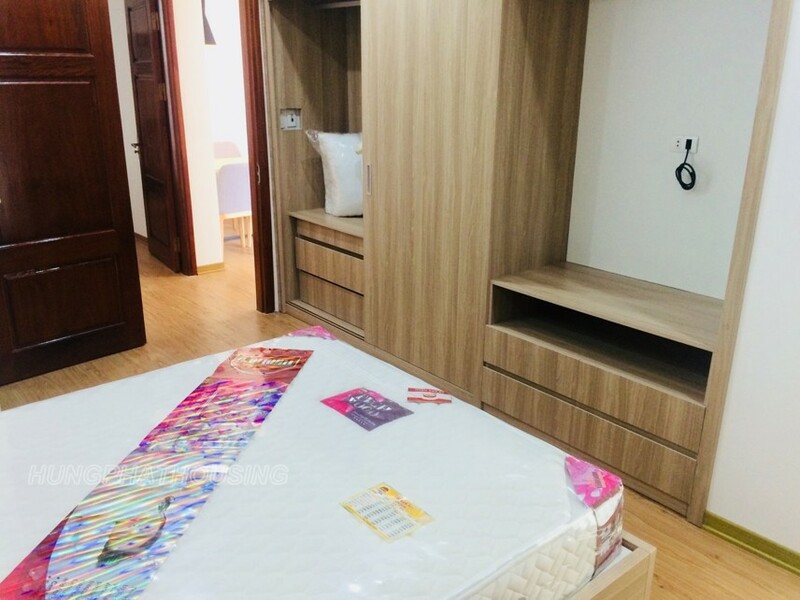 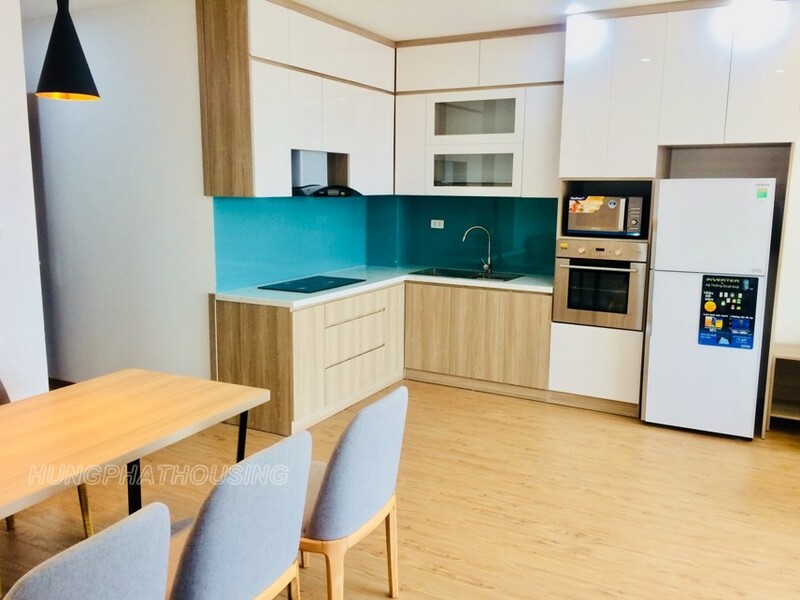 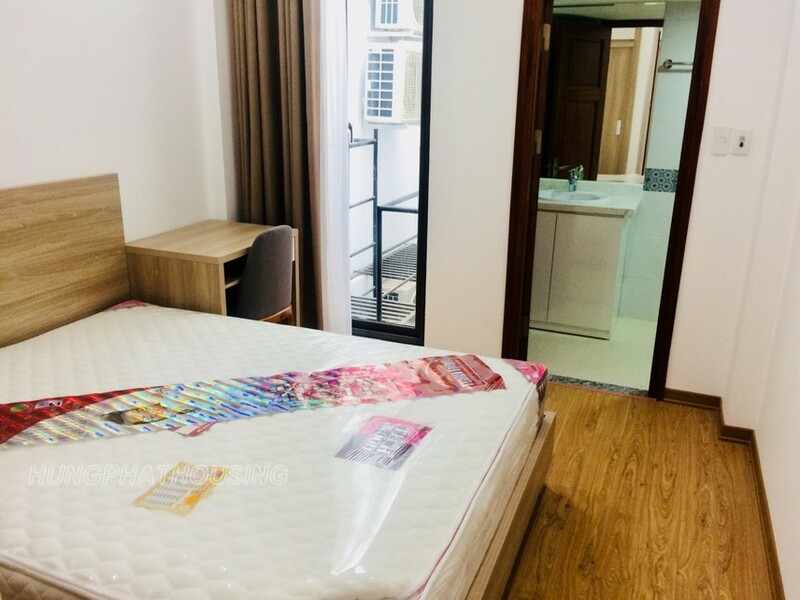 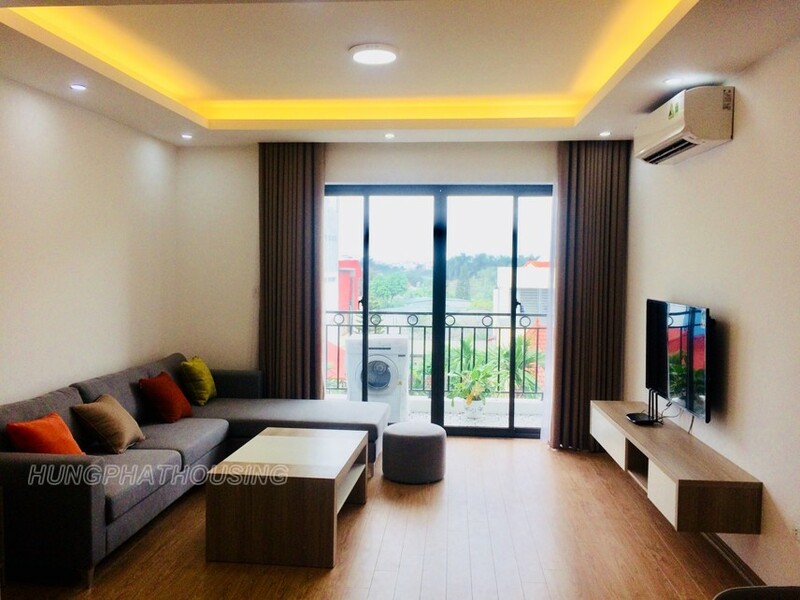 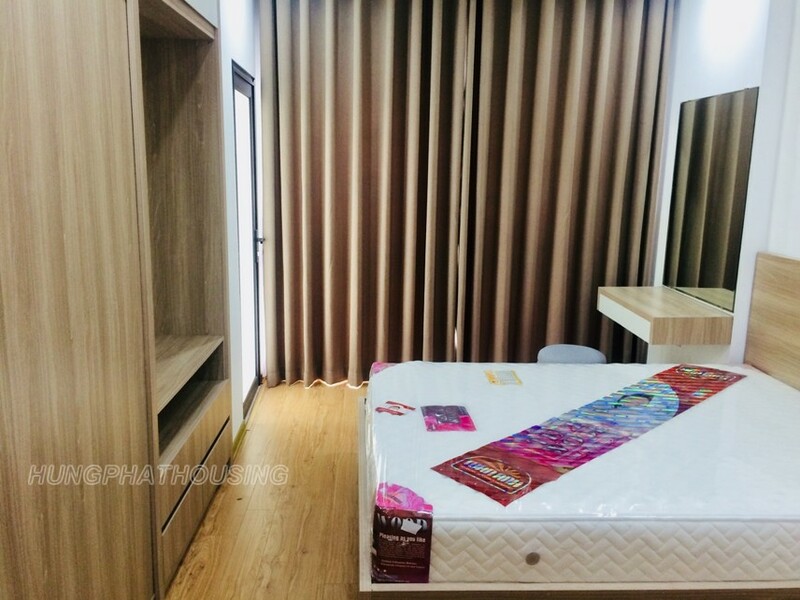 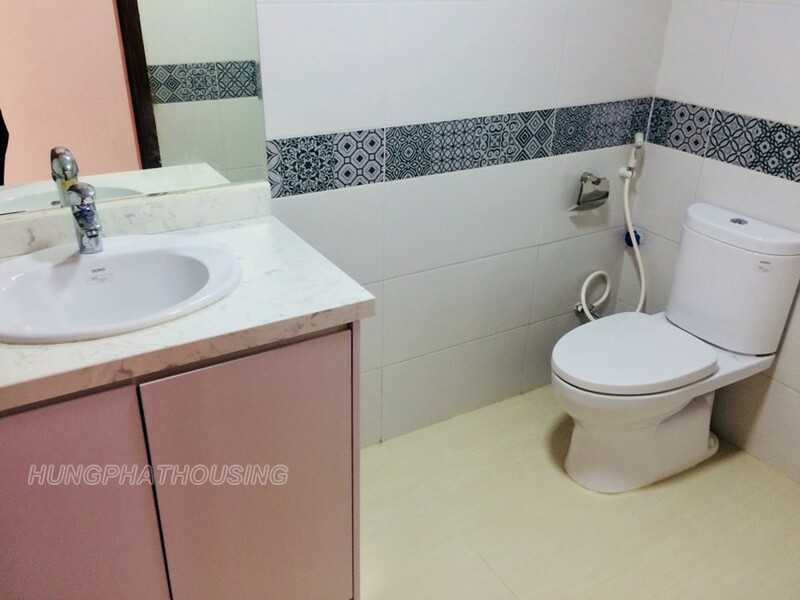 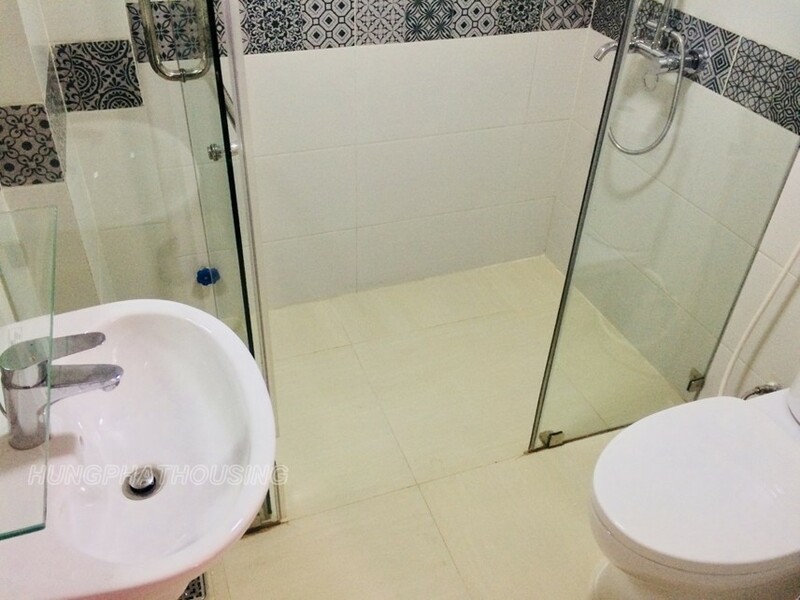 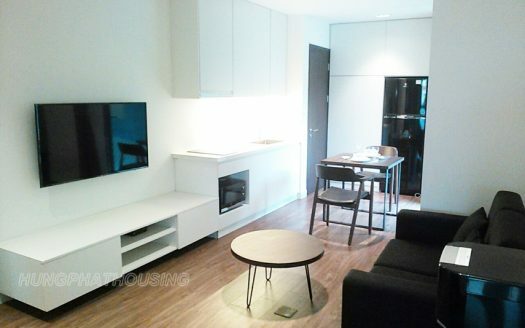 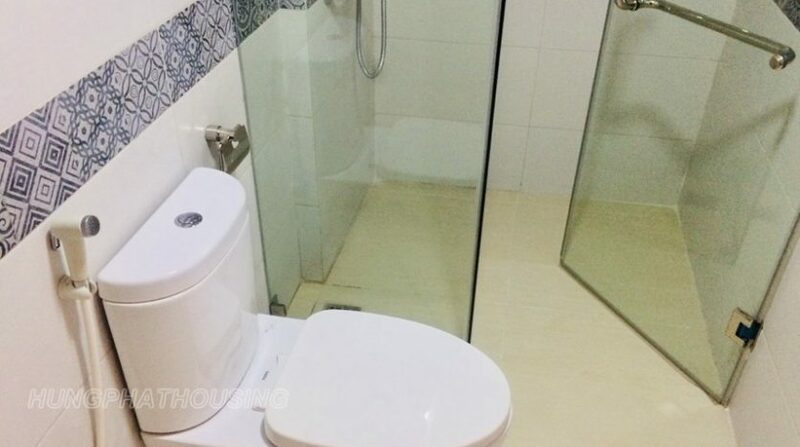 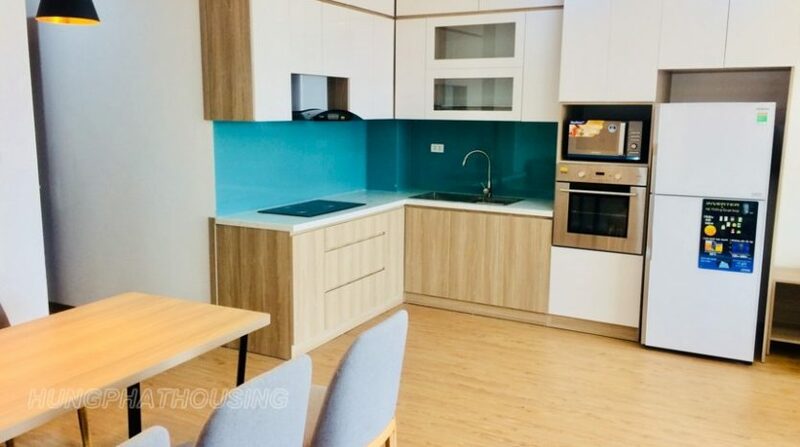 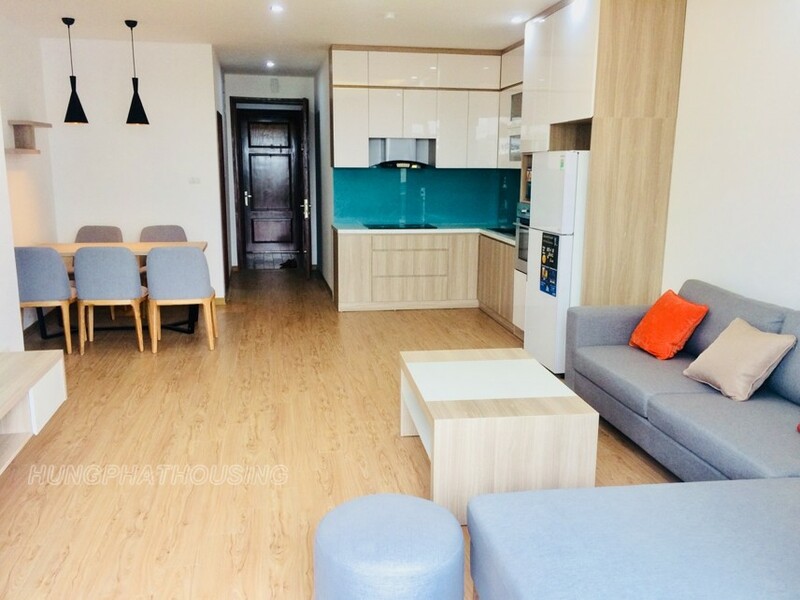 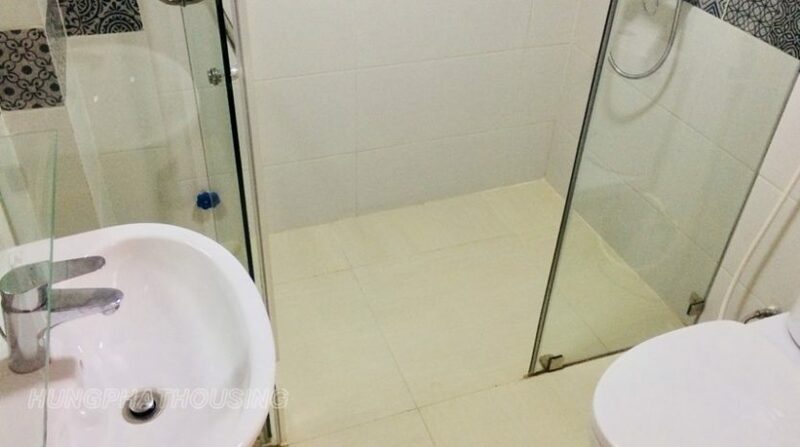 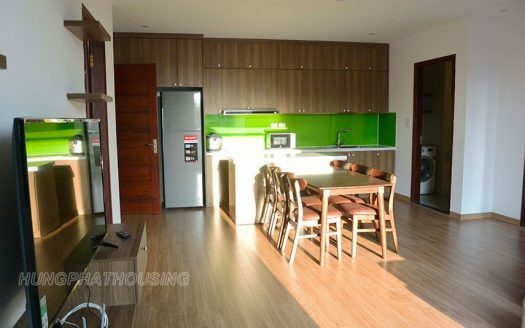 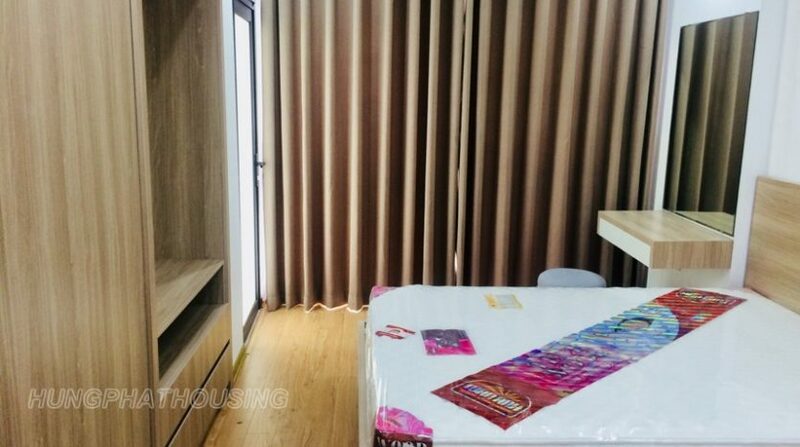 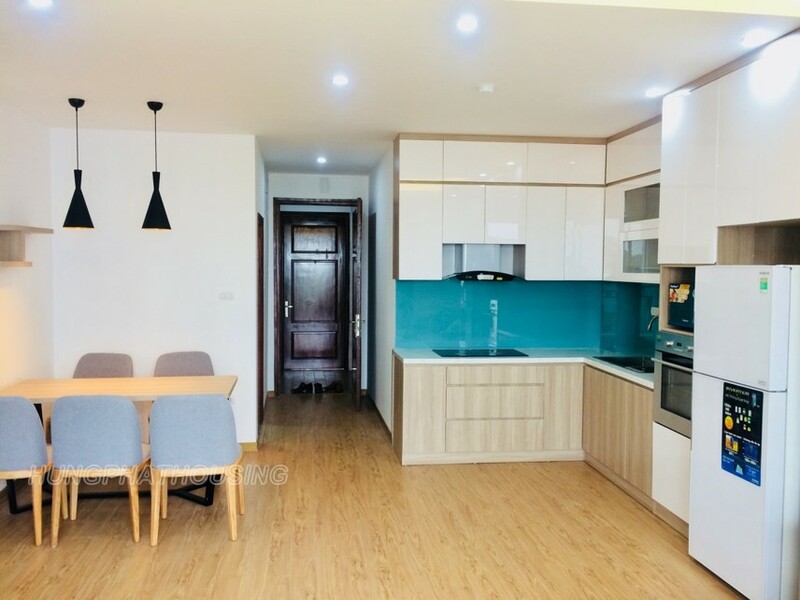 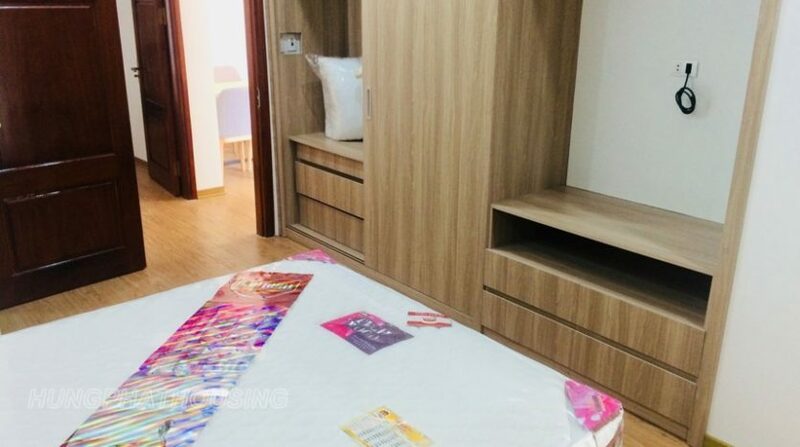 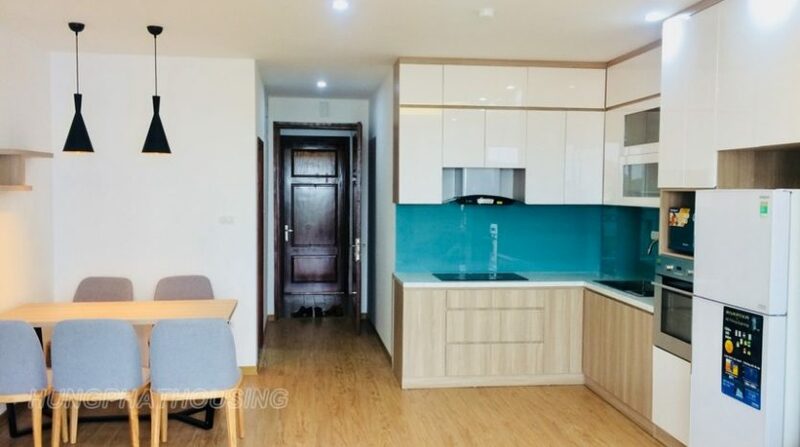 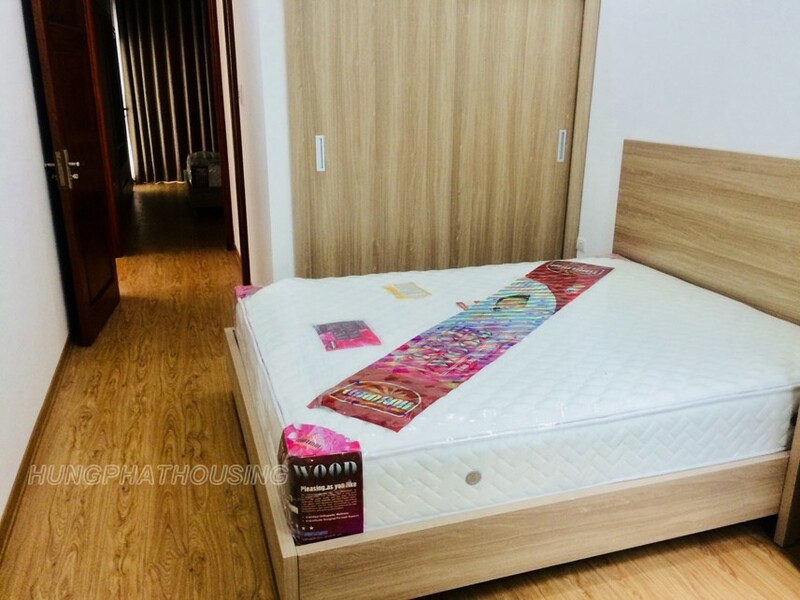 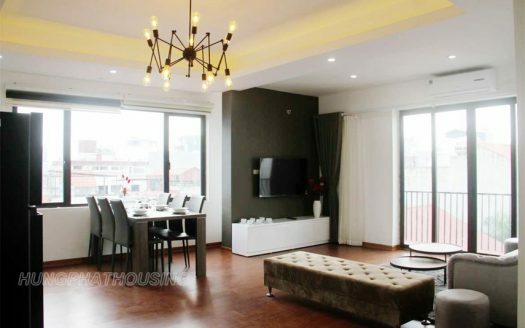 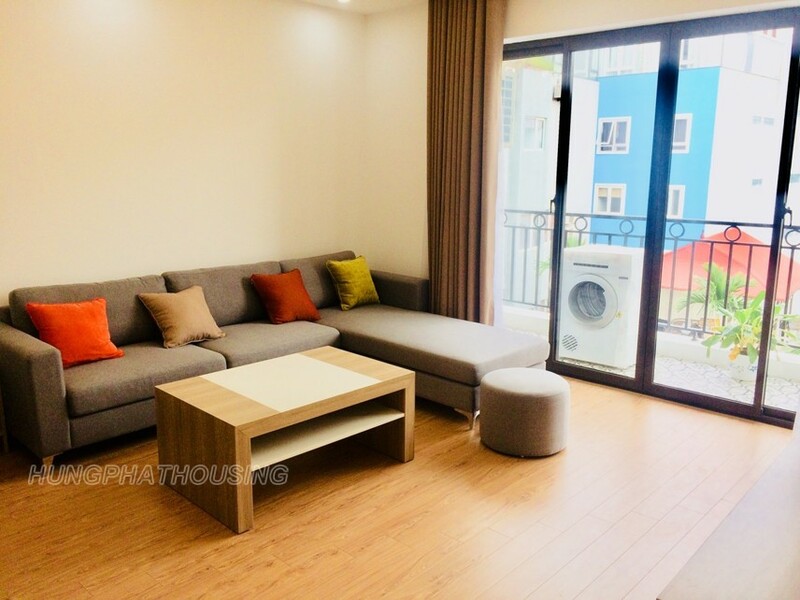 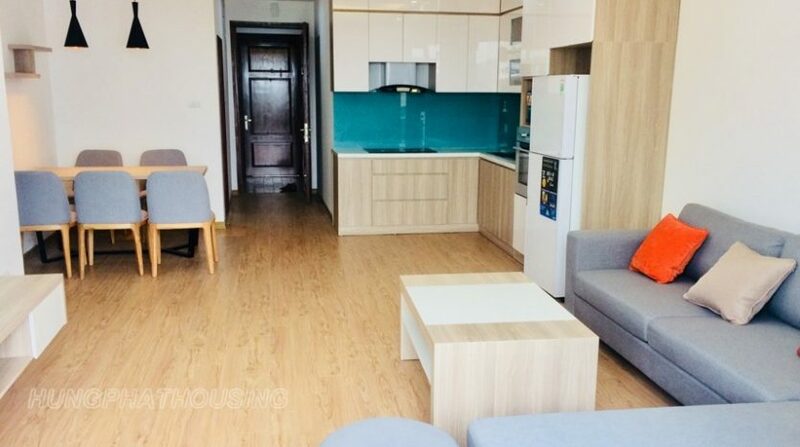 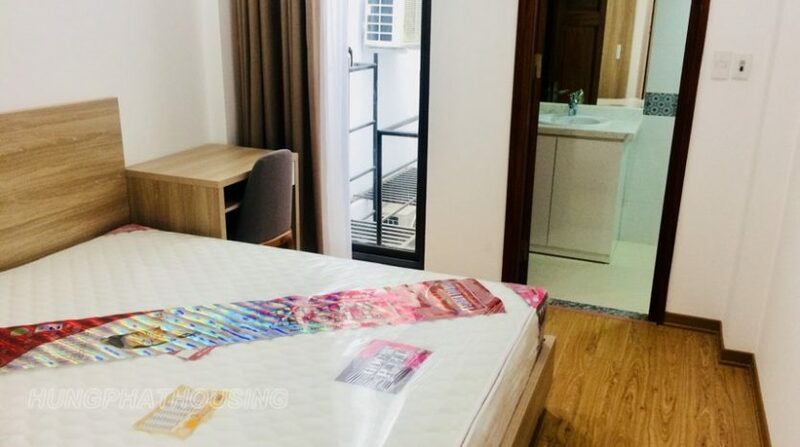 Beautiful serviced apartment in Au Co street, Tay Ho district. 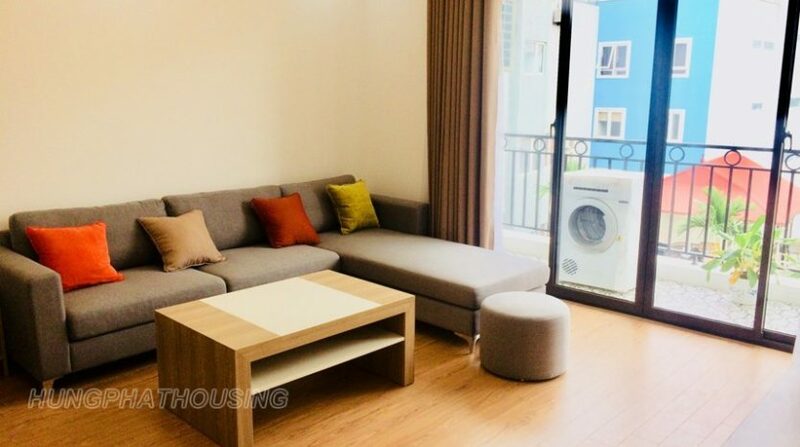 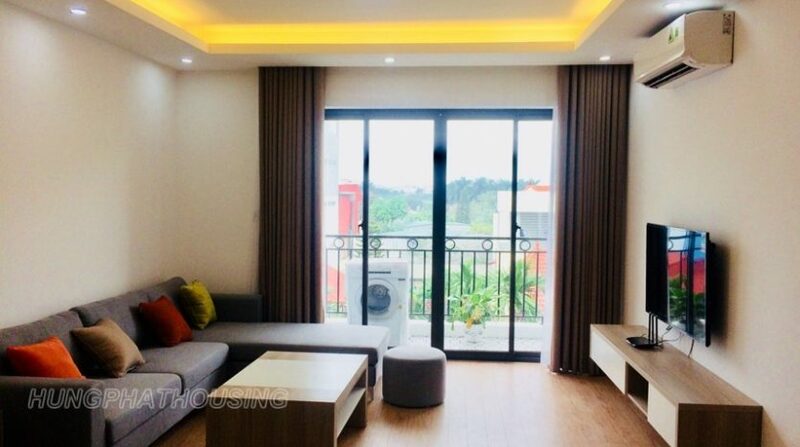 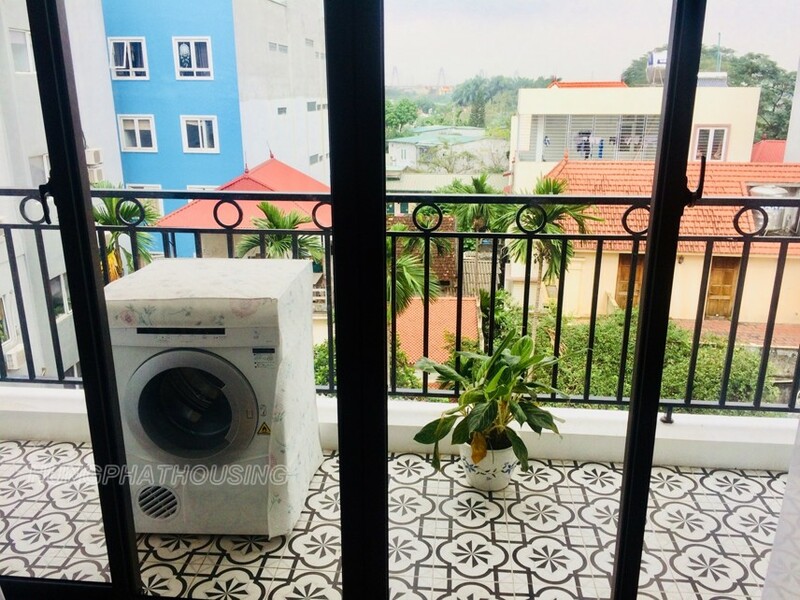 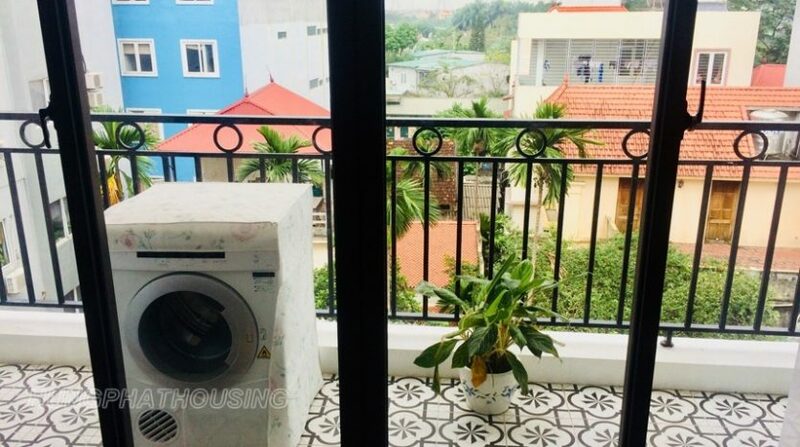 Total livingarea is 100sqm designed to a bright livingroom connecting to open and modern kitchen, built-in Oven, a balcony with washing & dry machine . 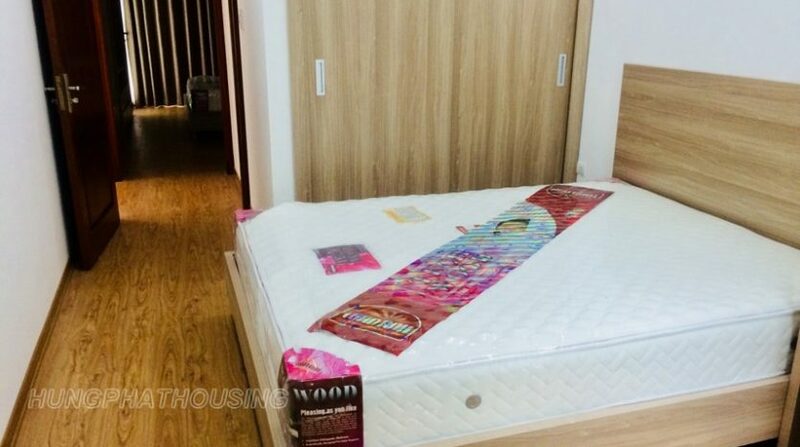 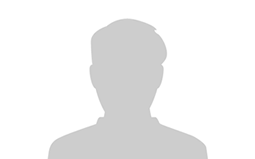 Price from 750usd to 850usd depending on the floor.